MoonDancer Leather creates Buttery Soft Southwest Design Deerskin Leather Products that are a pleasure to own and affordable to buy! 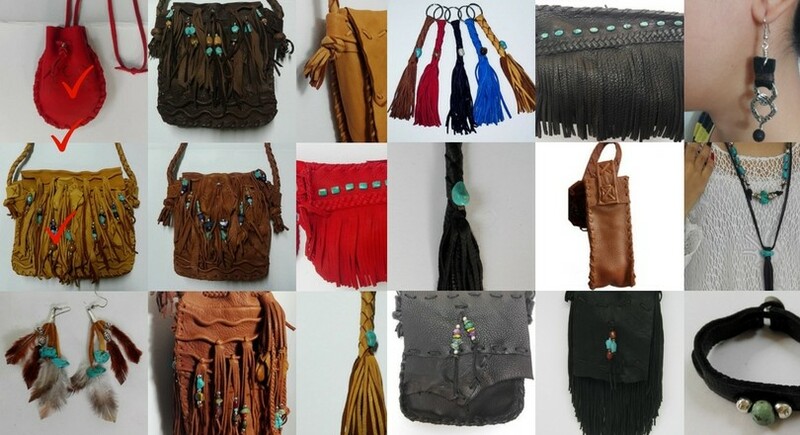 If this is your first time here and you would like to learn the over 21-year history of MoonDancer Leather CLICK HERE! We meet again soft leather lovers. A different topic this time. We are not that many days away from the Christmas holidays and three major holidays. Big shopping day the Friday after Thanksgiving and then Christmas. Every year we like to reward our customers with a way to help make the holidays more affordable. Welcome back Soft Leather Lovers. Have a few more things to talk about since our first blog a month ago. Was hoping to post a new blog every two weeks but that may have been a little too aggressive. I will say that since posting our first blog that organic traffic to our sites has increased. The marketing “guru” we follow here was right. So we will try to do a few more things he advises. Hello, soft leather lovers! It has been quite some time since I have posted a blog for MoonDancer Leather. I thought it was correct to have a single blog for all of our websites but have since learned from several Internet Marketing Gurus that each site should have its own blog.